Topics: Shop, Devices, Skins, Check Order, and Compare Devices. 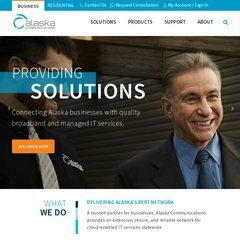 Alaska Communications Systems Group Inc (Alaska, Anchorage) is the location of the Microsoft-IIS/7 server. The programming language environment is ASP.NET. ns2.acsalaska.com, and ns1.acsalaska.com are its DNS Nameservers.